What Design Can Do builds and engages an international community of over 100,000 professionals, who are interested in design as a tool for social change. They hold yearly conferences in different cities around the world, as well as publish online story articles and books on the forefront of design innovation. As well as creating activating copy for their website, story articles have been written to inspire their audience. Air cleaning fabric, sensory technology, plant-based paint, 3D printed concrete housing and evolutionary materials. These are some of the game changing designs to come out of this year’s Milan Design Week. Designers, architects, scientists and tech professionals are pushing the boundaries of what is possible in designing for a better future. 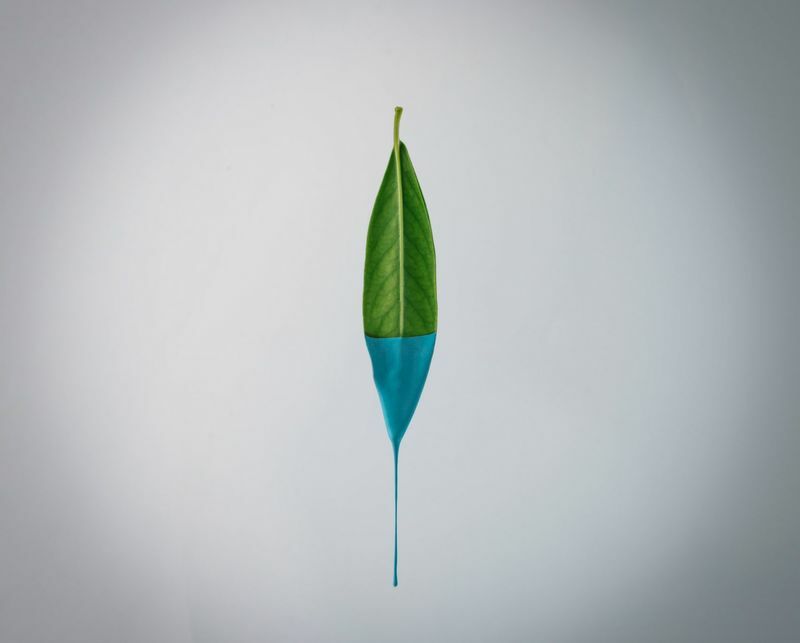 ‘This year, Design For Life is particularly focused on one challenge: Climate Change. We want to share the perspective of great designers on how we can resolve the issues of air pollution,’ Anne Asensio, vice president of Design Experience at Dassault Systèmes, was quoted. This 3D software company offers designers, architects and engineers a virtual universe to prototype their concepts. This year they brought together leading designers to explore how design and technology can be used to create sustainable solutions for air pollution. Their exhibition in Milan, called the Age of Experience, features several pieces. 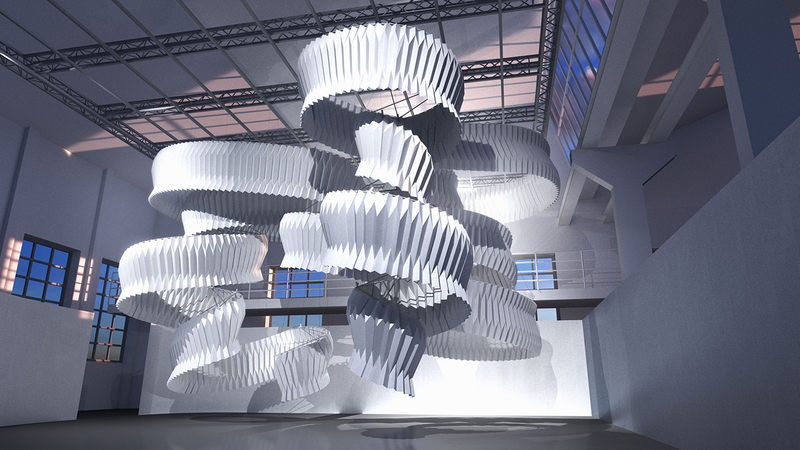 Including ‘Breath/ng’, an air-purifying installation by Japanese architect Kengo Kuma, made out of pollution-neutralising fabric hung in large suspended coil forms. Dutch designer Daan Roosegaarde’s Smog Free Project was displayed as well, which comprises a series of concepts such as an air-filtering tower and an air-cleaning bicycle. 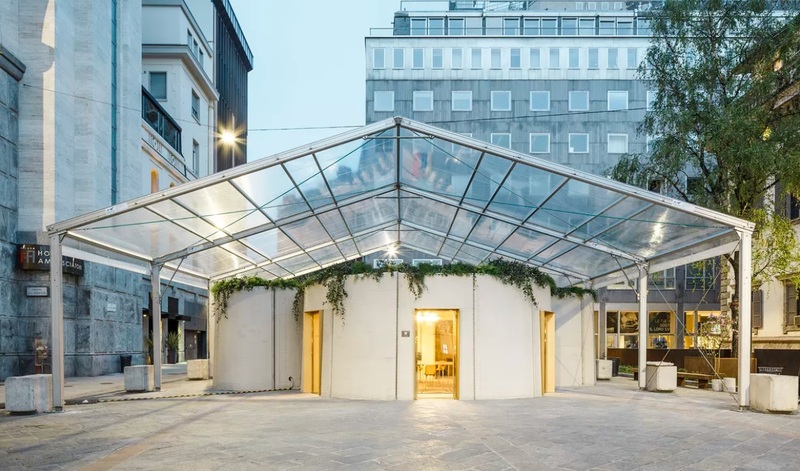 Whereas design studio Superflux from London created an interactive installation showcasing the air quality in Milan to draw attention to air pollution in cities. The ‘Softwear’ exhibition marks Google’s debut installation at Milan Design Week. The curator of the show is Lidewij Edelkoort, trend forecaster, who in 1998 predicted that technology and nesting would combine as a lifestyle. 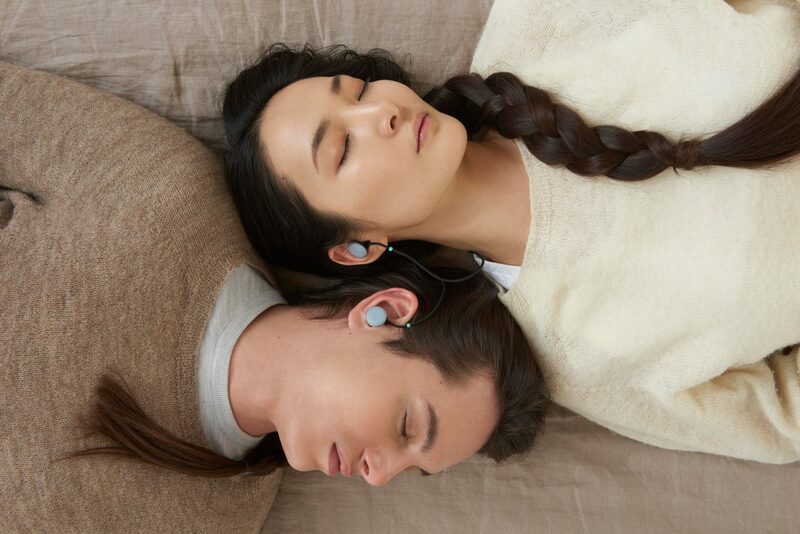 The show combines latest hardware integrated casually into daily life. For example, designing hardware products to fit in with the interior design of a person’s home. This exhibition prompts a conversation about today’s technology in relation to our future humanity. Reducing the carbon footprint of paint, this show focuses on sustainable paints and finishes by Finiture Green. It displays a range of plant-based coatings created from renewable sources. Also on display is Descovery, a plant based resin made by science-based company DSM. Resin binds paint together and in DSM’s product, its primarily manufactured from plants, seeds and other natural materials. Extracting sugars, starches and natural oils from trees and agricultural waste through a process called biomass conversion. Moving towards a CO2 free paint as well away from a toxic environment while painting. Printed on-site at the Piazza Cesare Beccaria in Milan, this house features a curved silhouette and a flat roof, covered in plants. With a moveable base, the structure was created in the span of one week and covers 100 square metres. It comprises what you would normally find in a house, a living space, bedroom, kitchen and bathroom. Altogether it’s made from a total of 35 modules, each taking between 60 and 90 minutes to print. This collaborative design project called ‘3D Housing 05’, revolves around five key principles: creativity, sustainability, flexibility, affordability and rapidity. 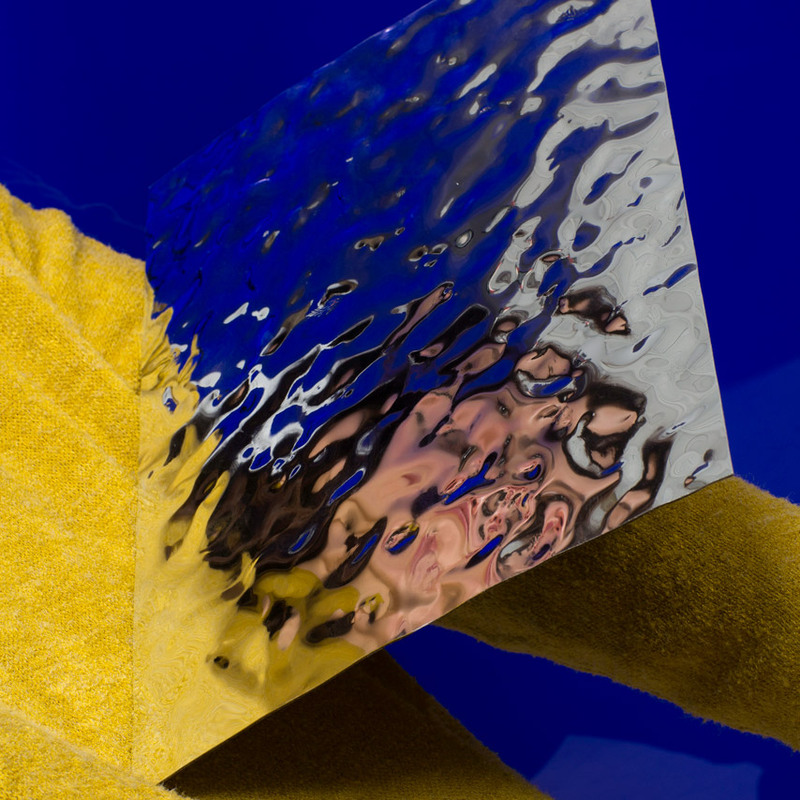 ‘By envisaging and questioning material innovation we hope to make a real difference on a deeper level,’ says Wendy Plomp, one of the ten designers from experimental collective Dutch Invertuals. In the exhibition ‘Mutant Matter’ they all present their vision of how the evolution and mutation of materials might be harnessed to bring about a more livable future. From the repurposing of existing objects and waste materials to brand new experimentations.